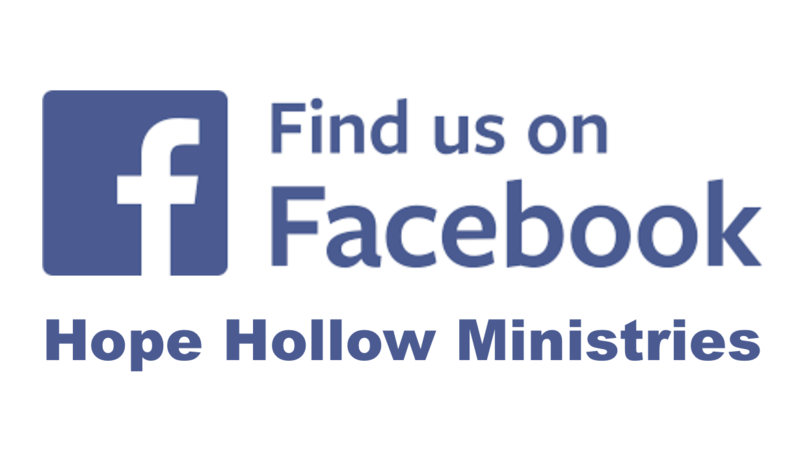 ​To expand and strengthen Hope Hollow, positively impacting the lives of campers with special needs and their families through Christian camp based ministry. ​with love, adventure, compassion, and fellowship. 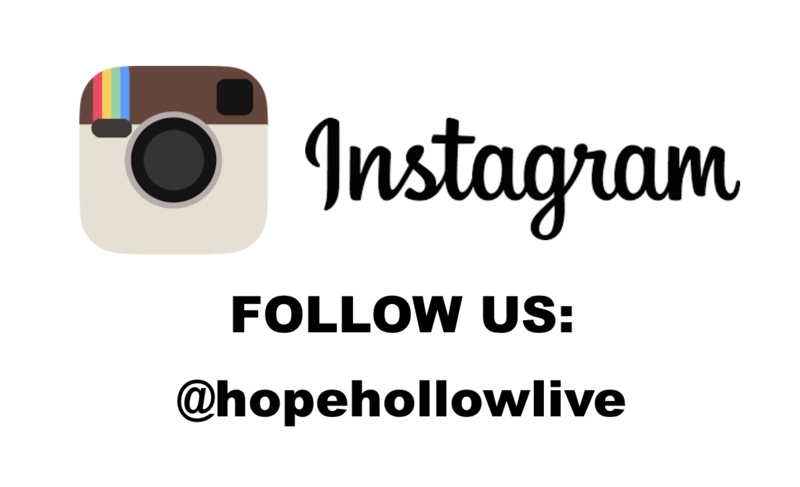 ​Hope Hollow Ministries is an incredible organization that is changing the lives of children with special needs every day. We were met with incredible love, generosity, and joy each day! 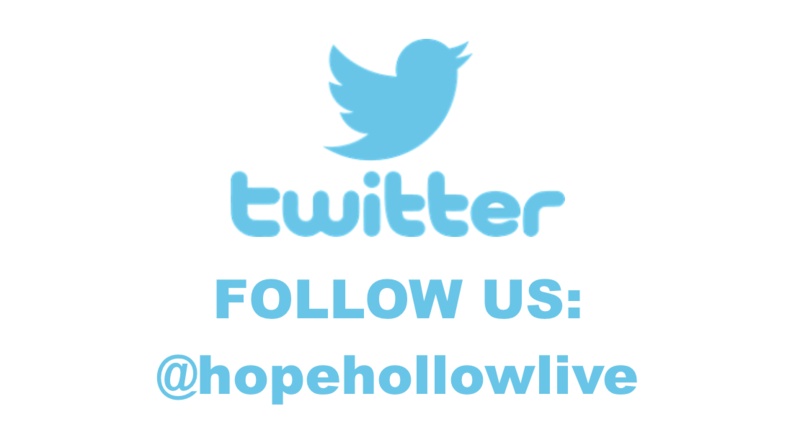 Please help support Hope Hollow by choosing us as your charity on Amazon Smile! ***This does not cost you anything, and you can still use your "Prime" status.